If you envision swaying palms and luaus when you think Hawaii, that's a great start. 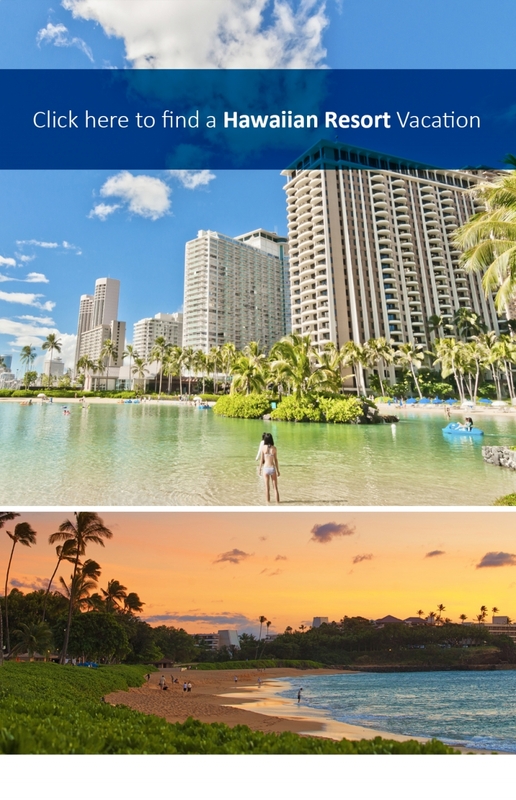 But if you want to really experience Hawaii, our island-hopping itineraries are what Dream Vacations are all about! Black sand beaches, green sea turtles, rainbows, whales, volcanoes...you really can see and do it all. Snorkel vibrant reefs off the secluded coves of Maui. Count whales and rainbows along the Napali Coast of Kauai. Visit one of the only green sand beaches in the world on The Big Island. Live the Waikiki way of life on Oahu (hang ten, anyone?). Oh the places you'll go, in Hawaii! Plus, there are some experiences that will send your vacation into the stratosphere, like watching the sun slowly set into the clouds from the top of Mauna Kea. Watching the sun rise at Haleakala. Driving a convertible along the Road to Hana...we can help you plan the Hawaiian vacation of your dreams.